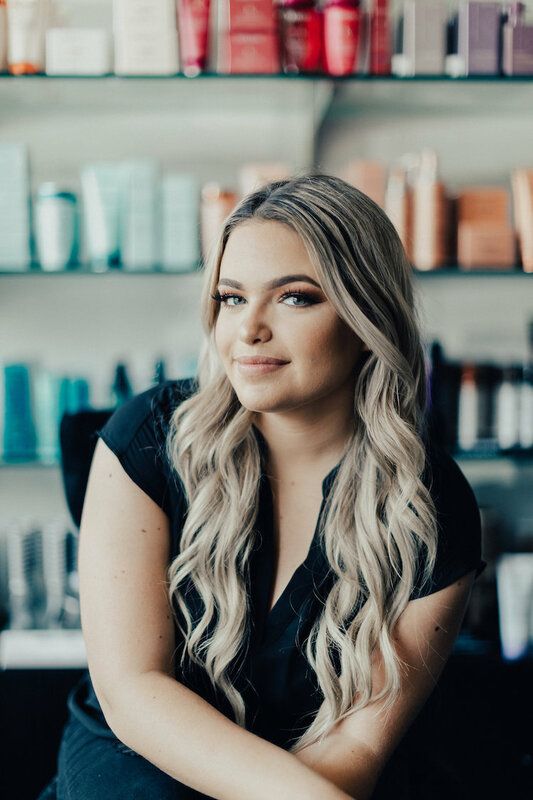 Prive’s award winning makeup artists and stylists take passion and creativity to new heights through constantly furthering education. 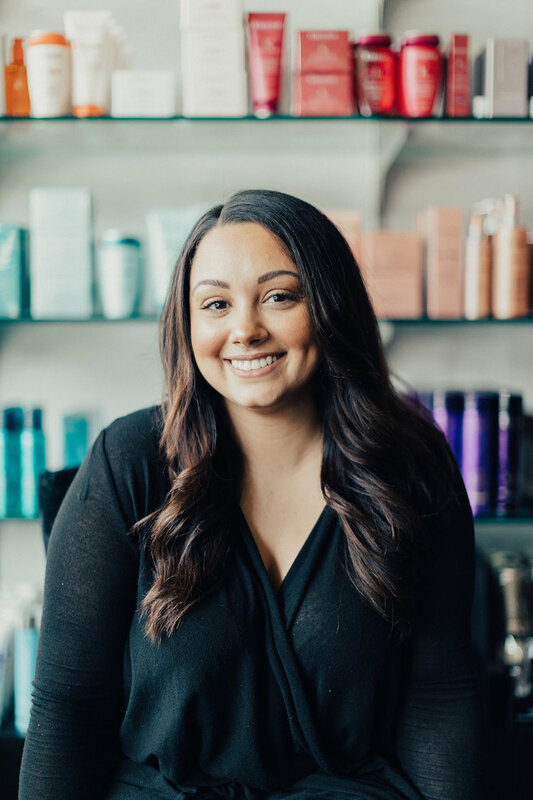 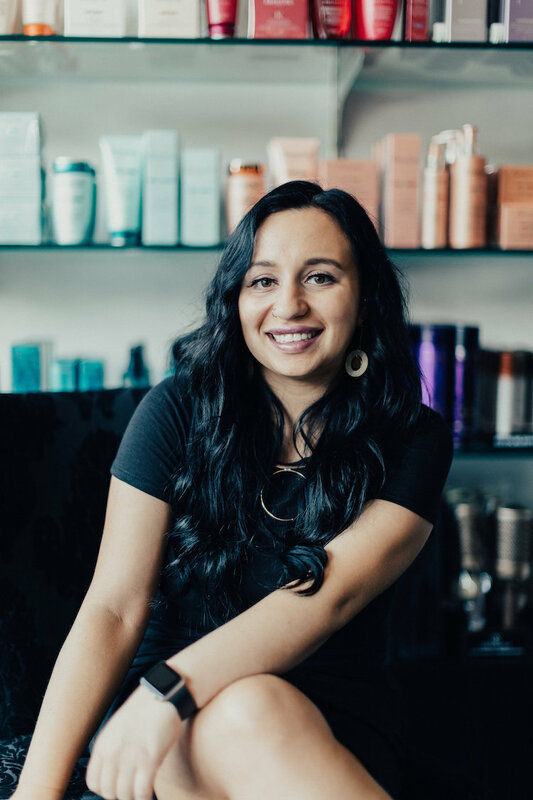 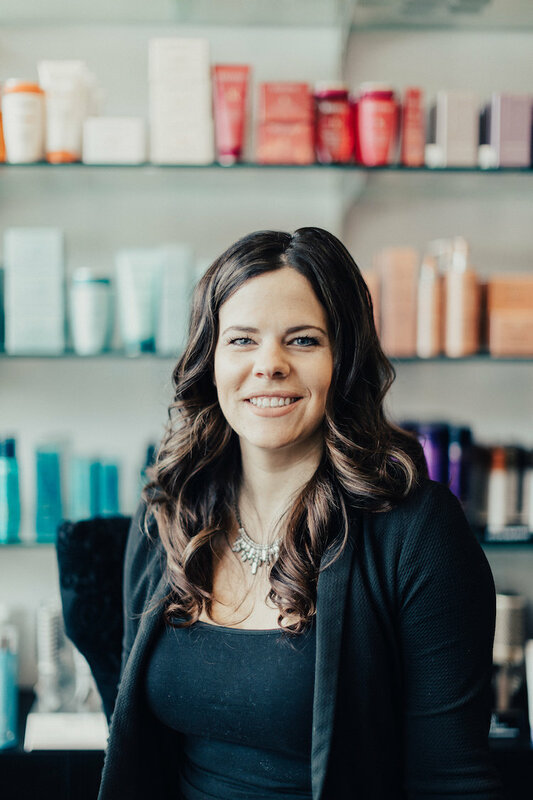 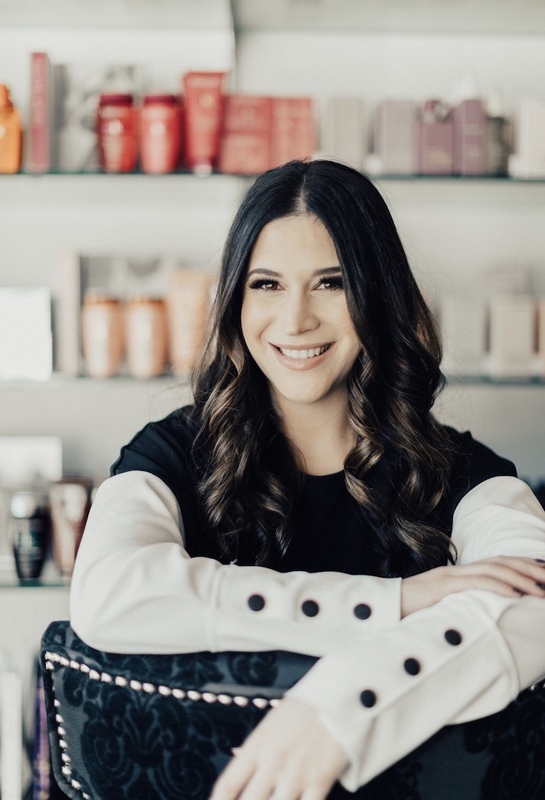 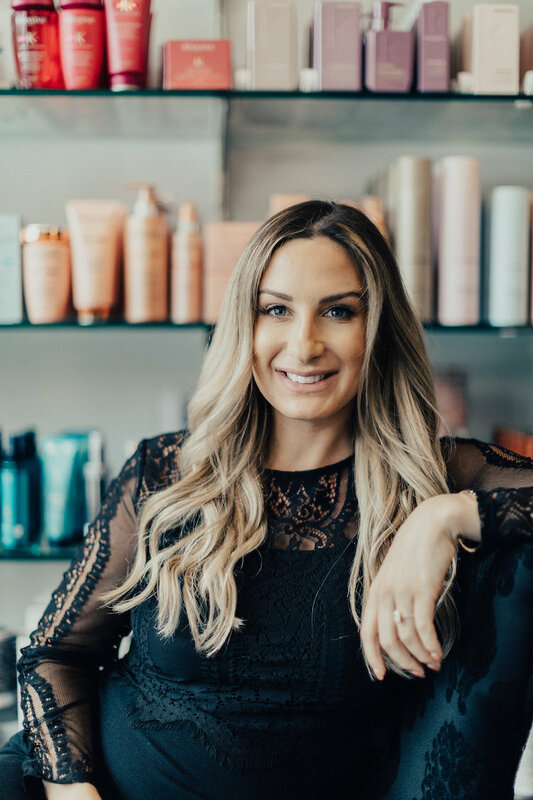 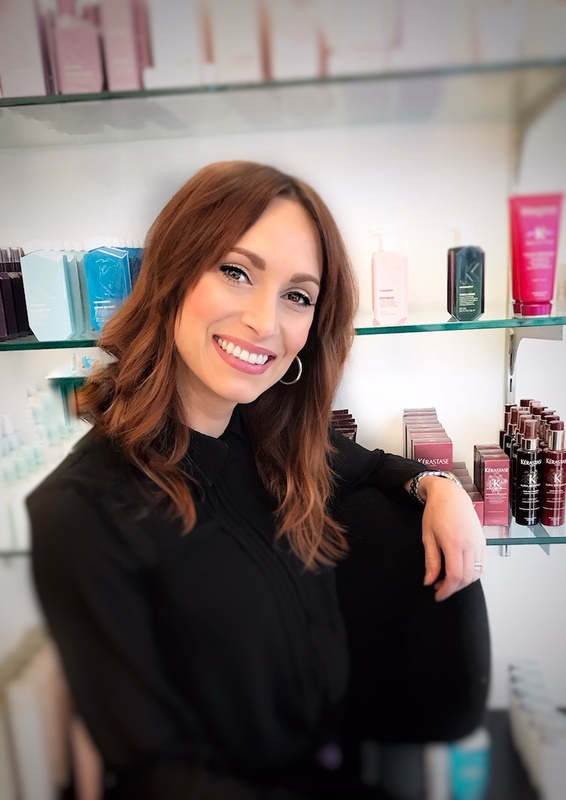 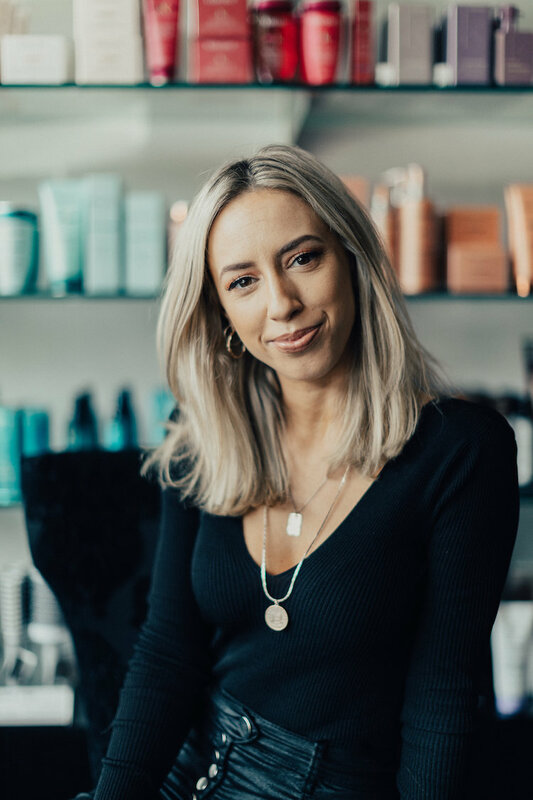 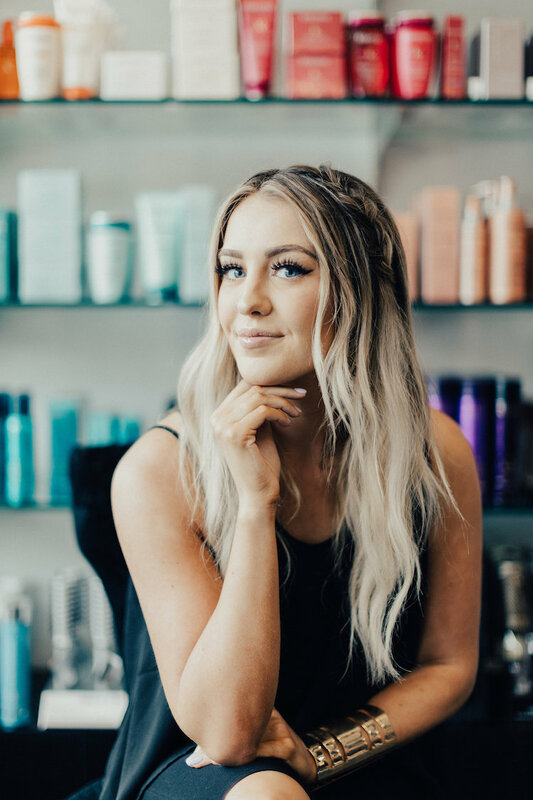 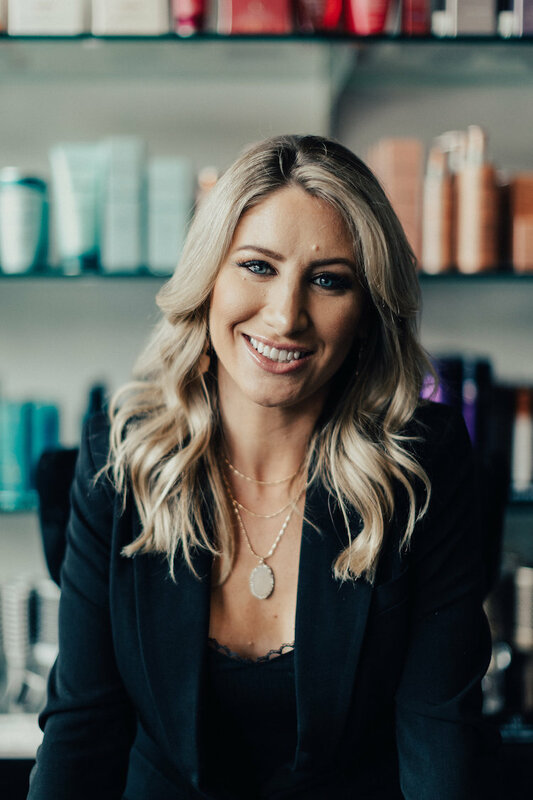 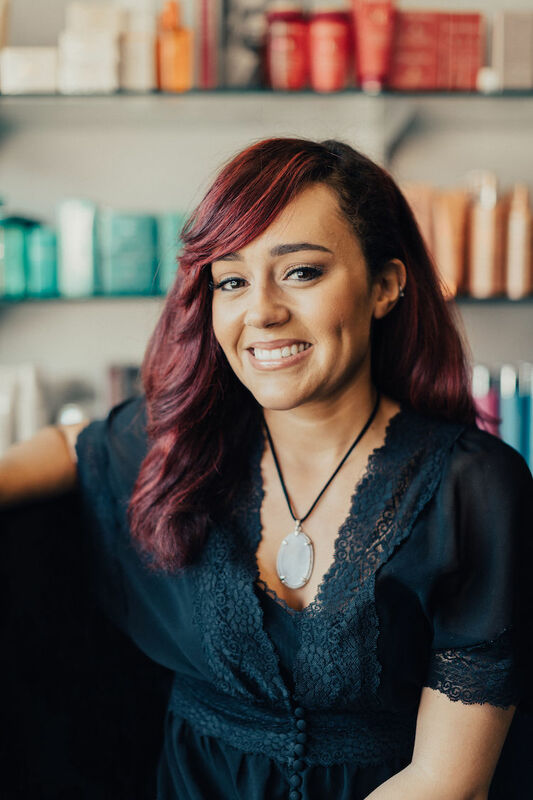 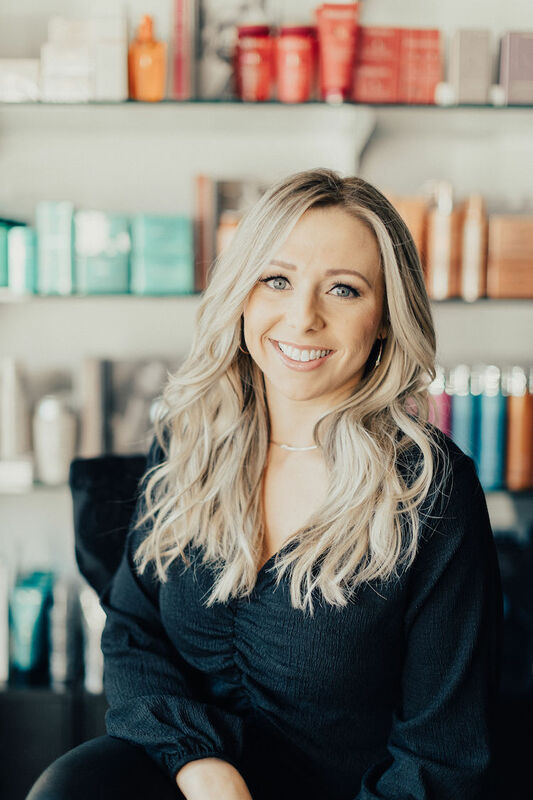 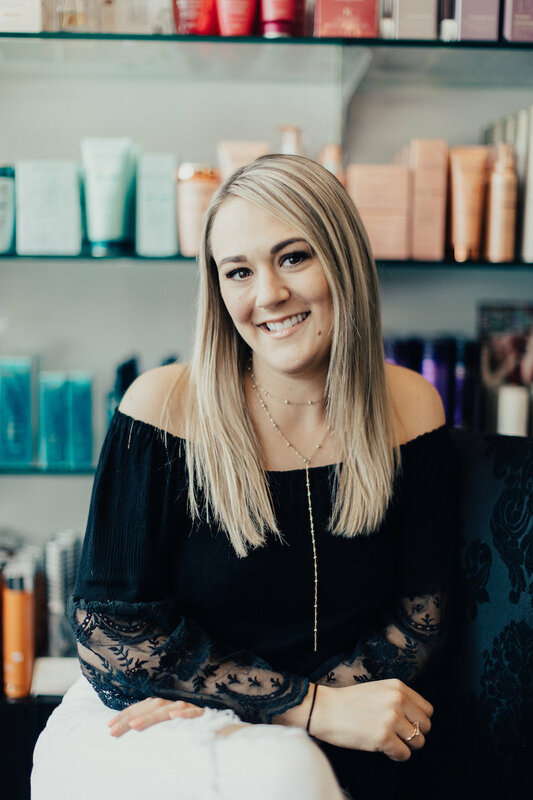 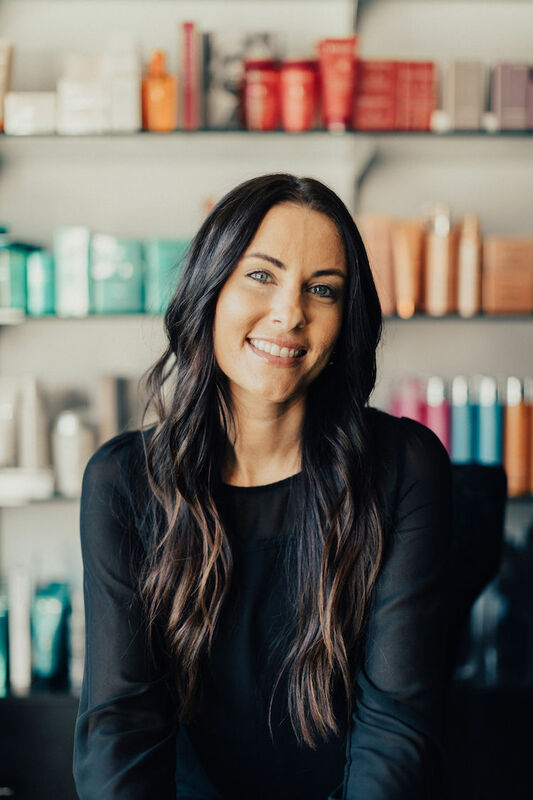 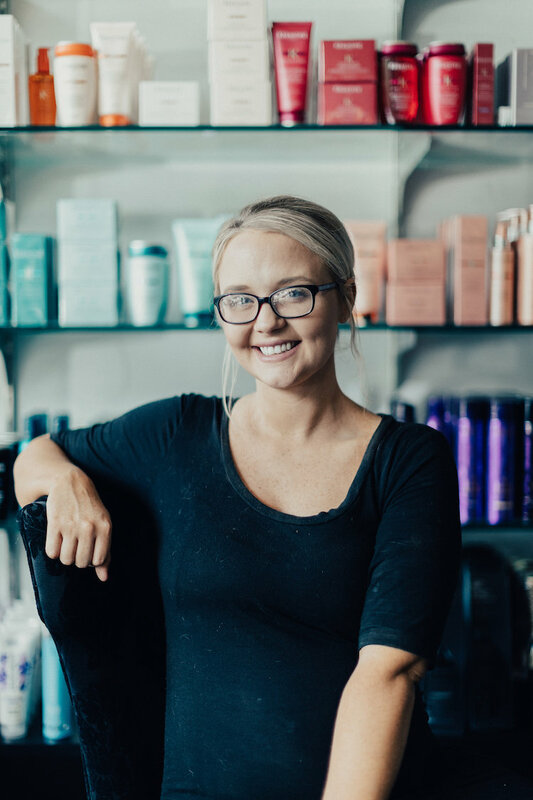 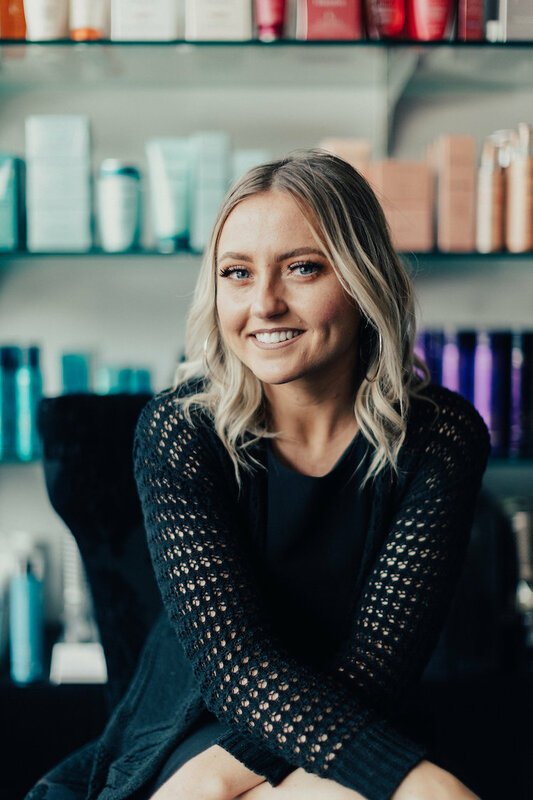 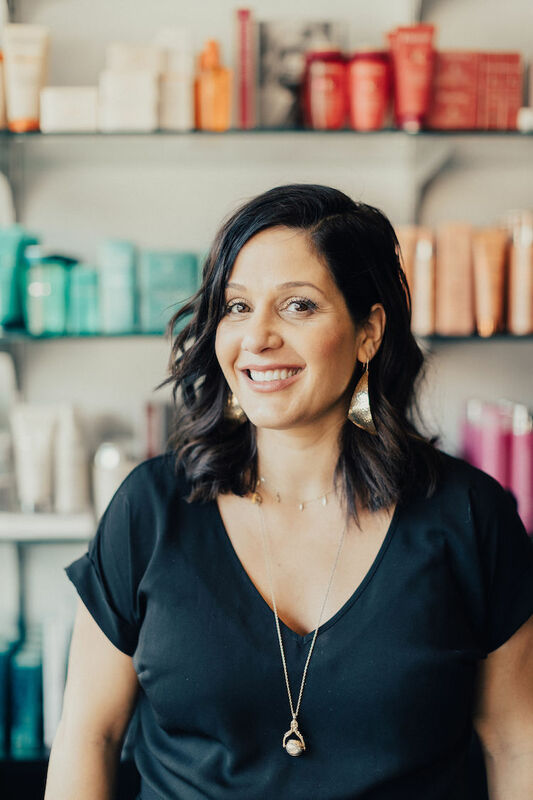 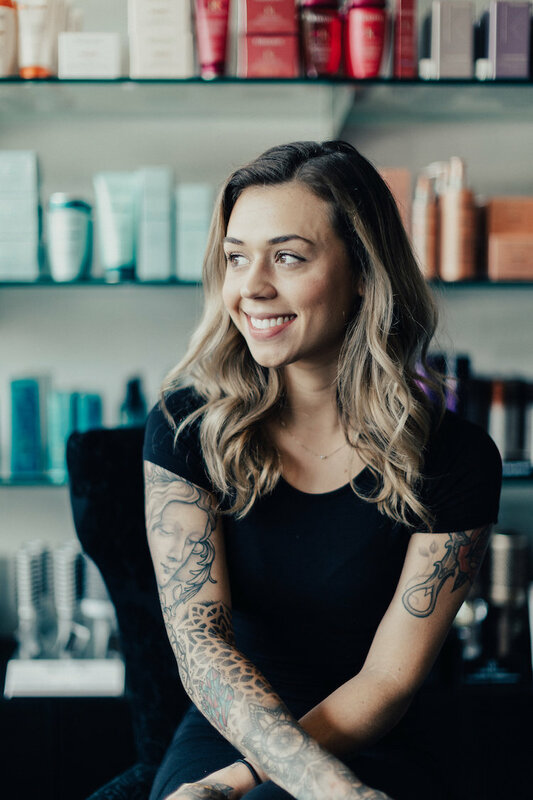 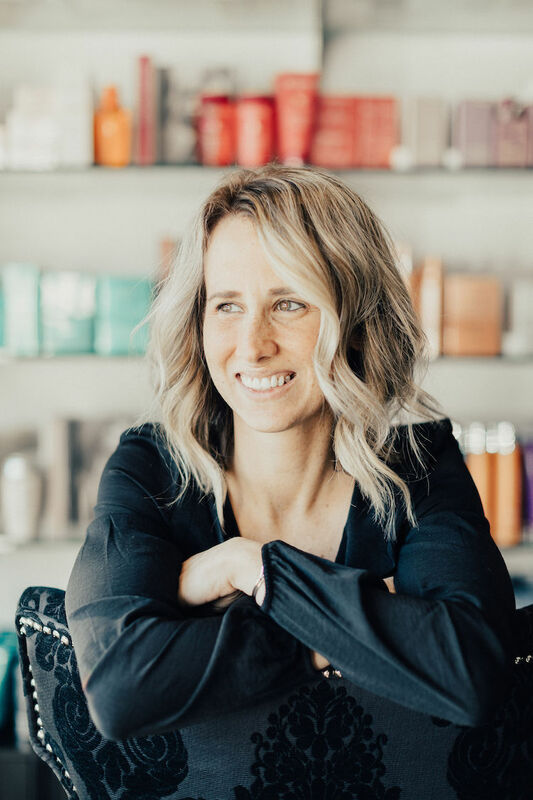 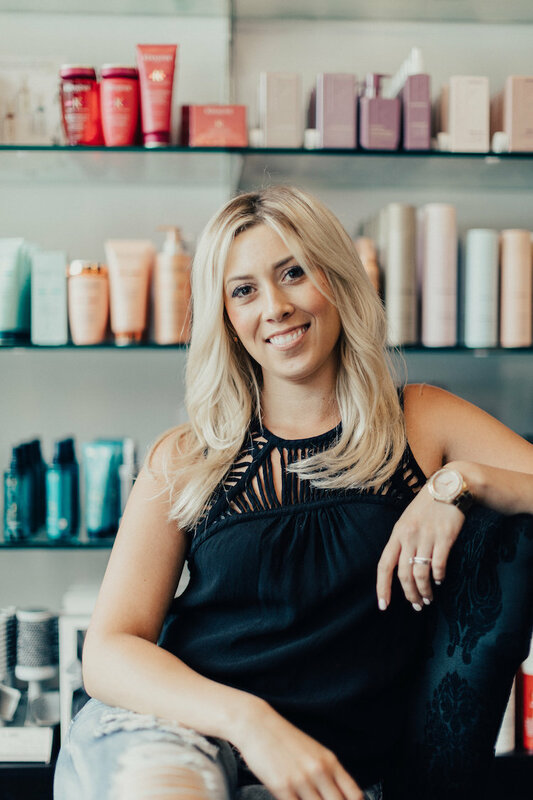 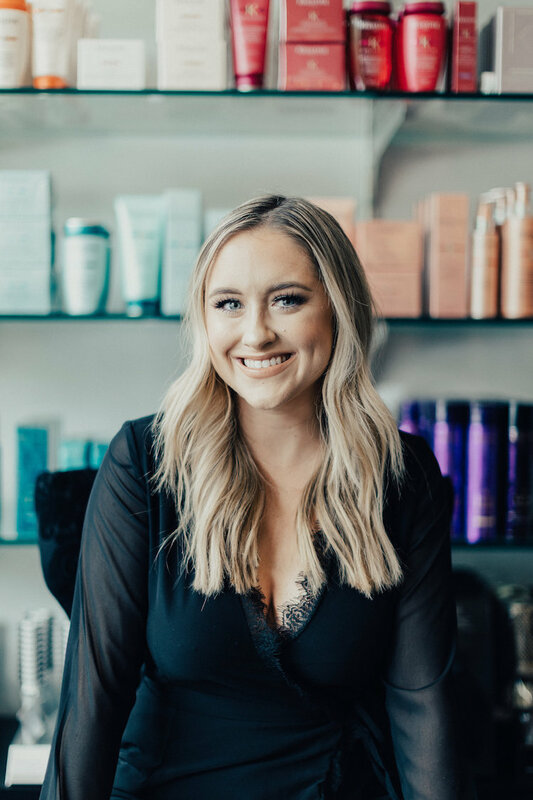 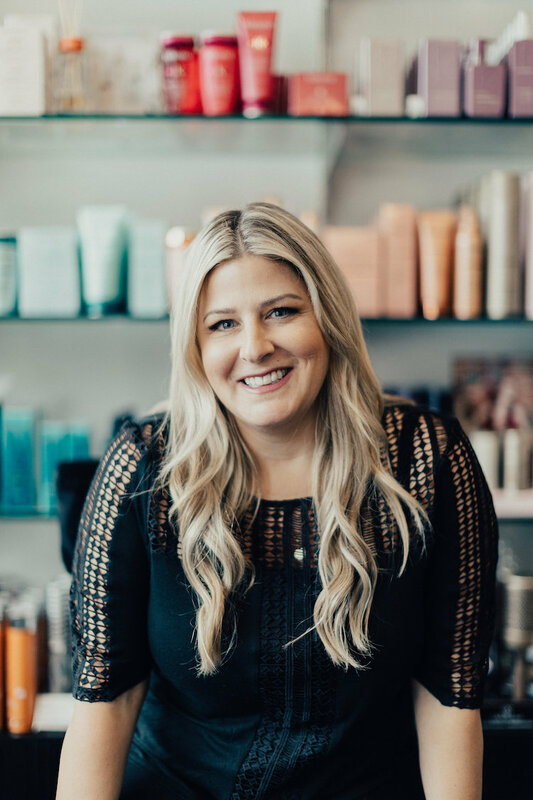 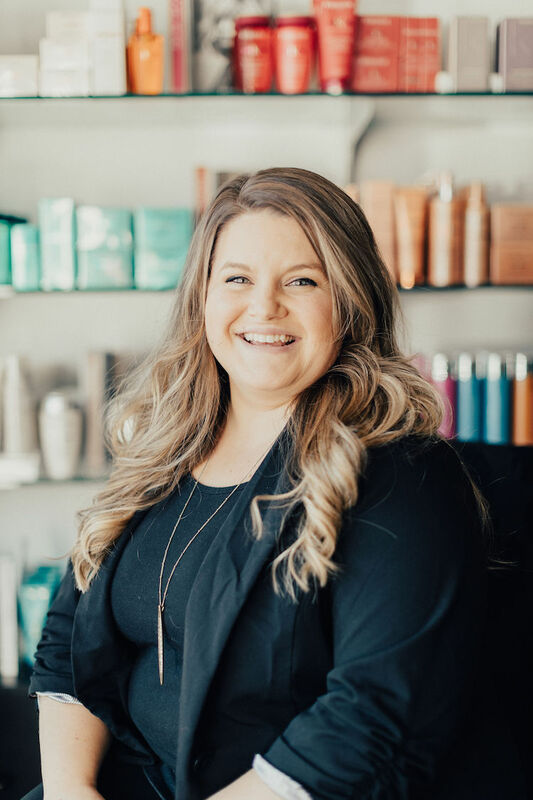 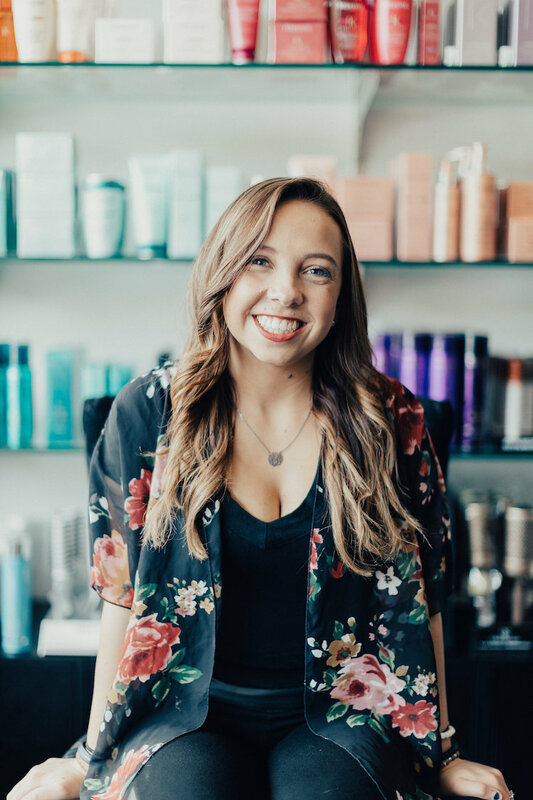 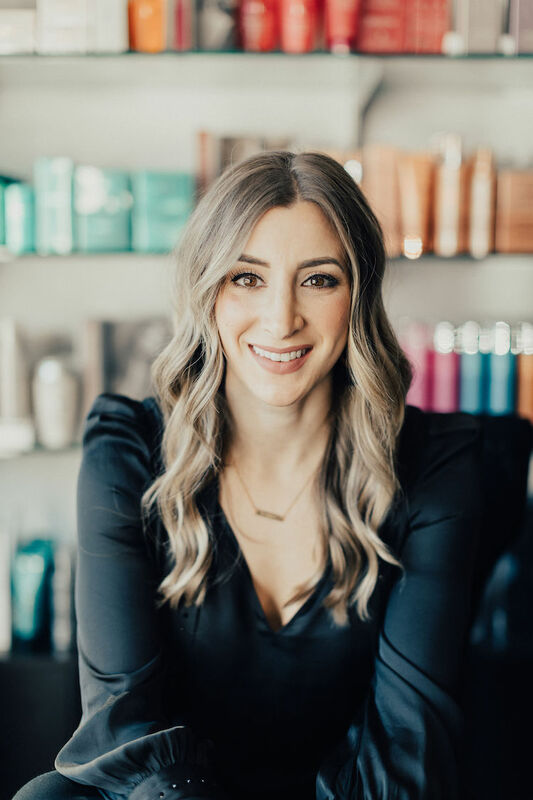 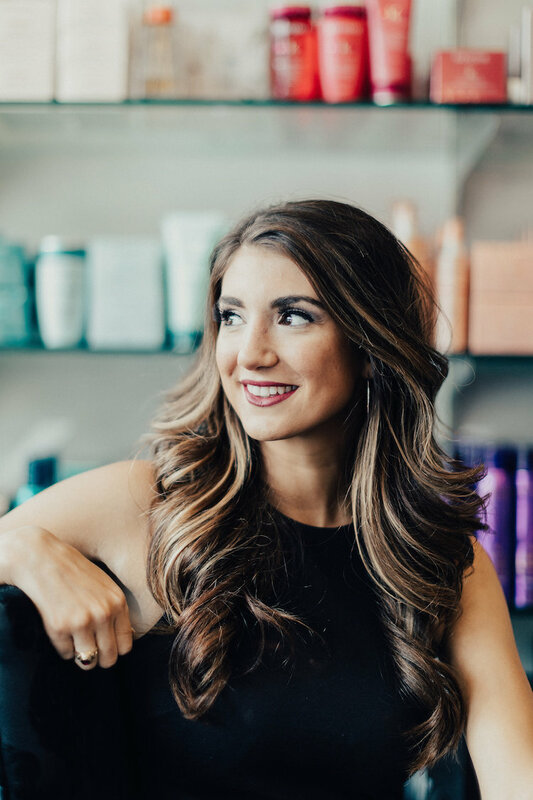 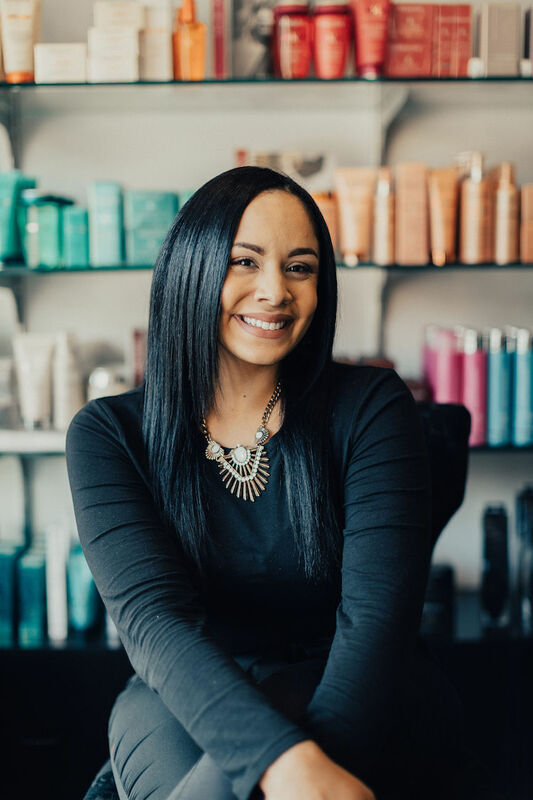 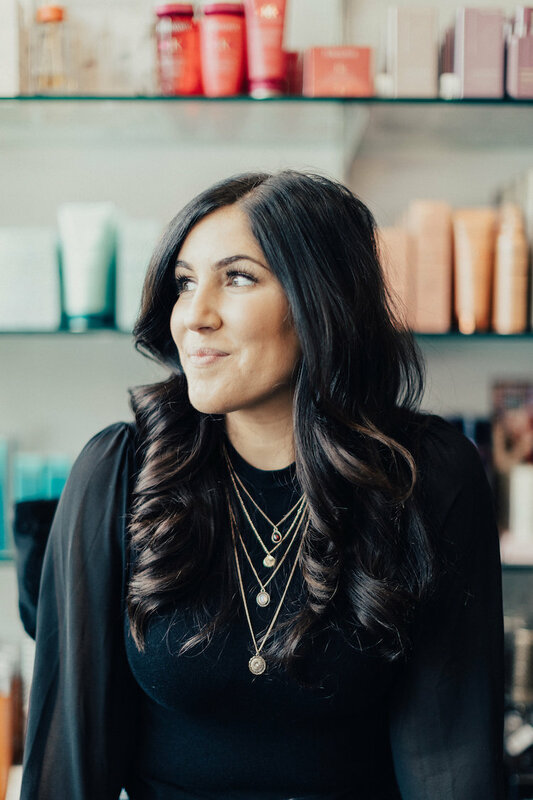 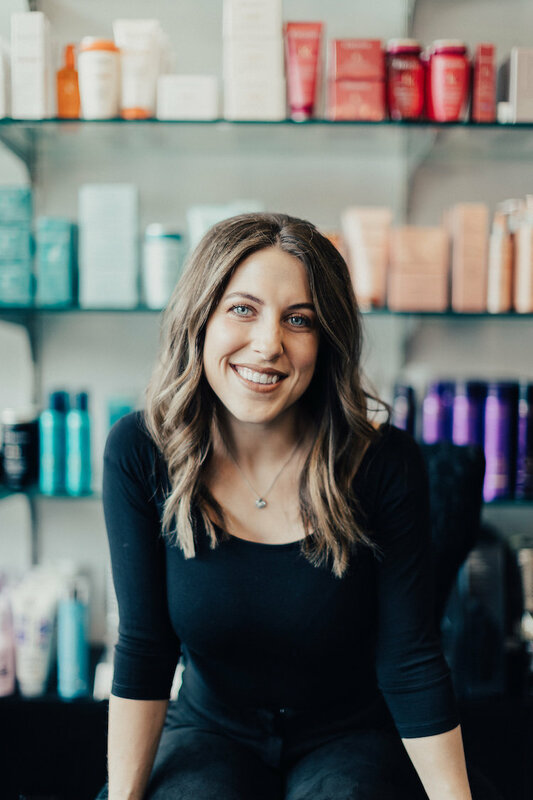 Whether they are traveling nationally or internationally to work under some of the most prestigious names in the industry, or they are attending an in-salon class taught by one of Privé’s own educators, education is a key component in the growth of the Prive Team Members. 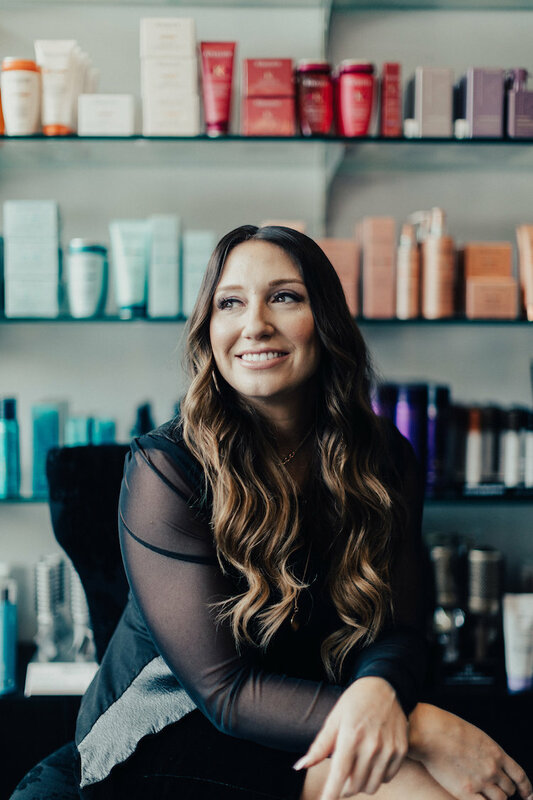 At Privé, we are committed to providing each guest an exceptional experience—not just a service. 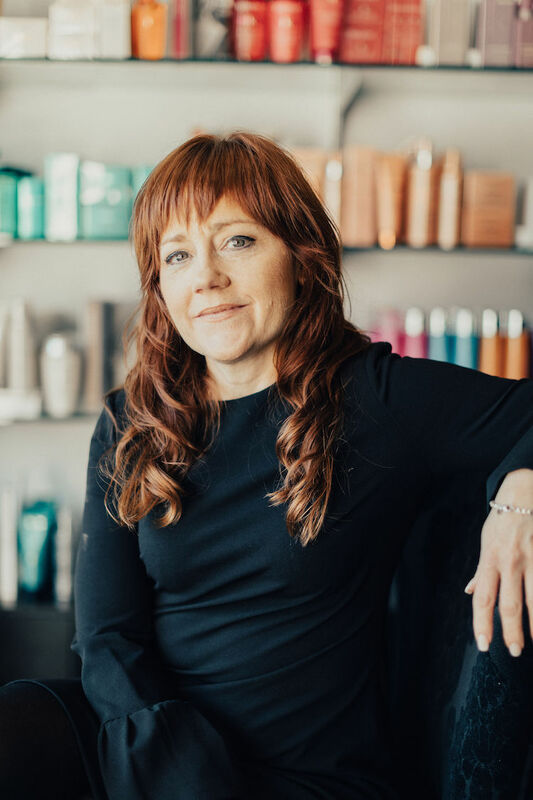 Our guests can expect to be warmly welcomed and confident that we are up to date on all of the latest trends and using the most innovative technologies with our products. 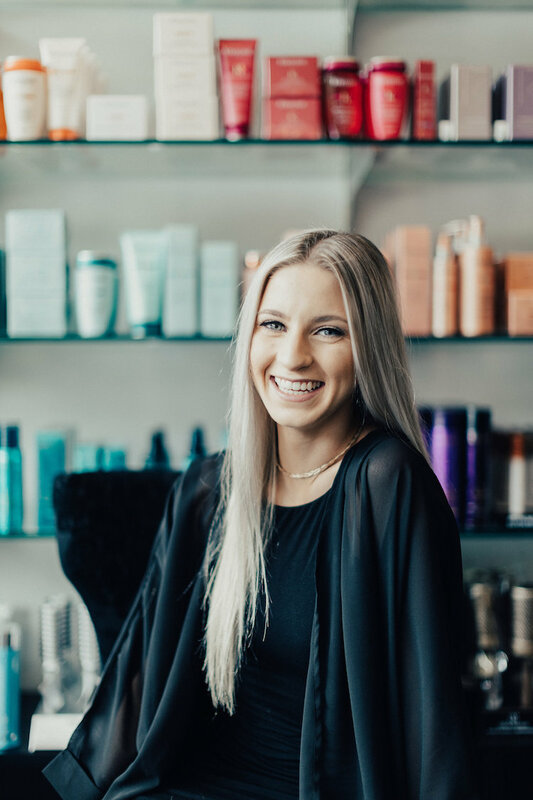 Our highly-trained team members are some of the best service providers in the area—and they are here to make sure you are taken care of.